If you haven’t caught the holiday spirit yet, the Philbrook Festival of Trees will change that. The 30th annual display and sale of holiday arts, trees and décor starts Saturday, Nov. 22, at Philbrook Museum of Art, 2727 S. Rockford Road, near Tulsa’s Brookside neighborhood. A favorite of Tulsans, Festival of Trees delights with special events through Dec. 14. One of those events is Garden Glow, the holiday lights display event in the museum gardens from 5-8 p.m. Saturday. Stroll the decorated halls and enjoy the festivities. General admission to Festival of Trees is $10-$12, but the festival is free for ages 17 and under, museum members and to all on Second Saturday events. Garden Glow is free to the public. Festival of Trees benefits museum education programming. 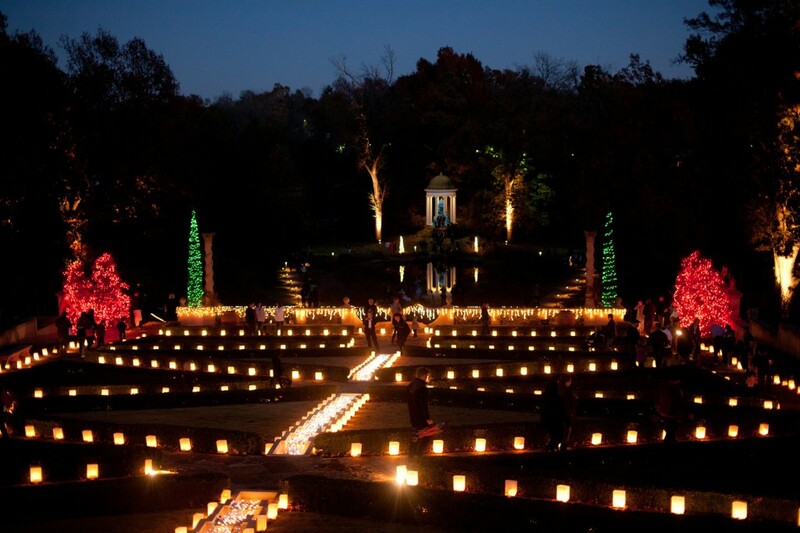 For a complete schedule and other details for shoppers, visit www.philbrook.org.